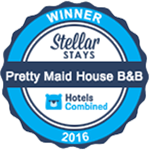 Welcome to Pretty Maid House, the luxury bed and breakfast between Sevenoaks and Maidstone Kent. Andy and his wife, Sue, drew on nearly 40 years of experience in the Hotel and Catering Industry to open their own luxury bed & breakfast 15 years ago. 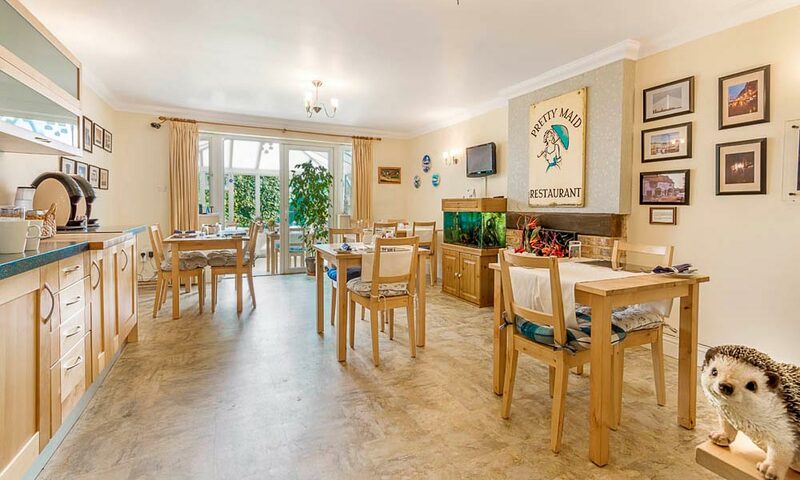 They offer the very highest of standards, comfort and style, a home from home atmosphere, with all that you need to make your time away as pleasant as possible. Andy and Sue have enjoyed the company of many business executives, tradesmen and sports stars who pass through on their way to important events. 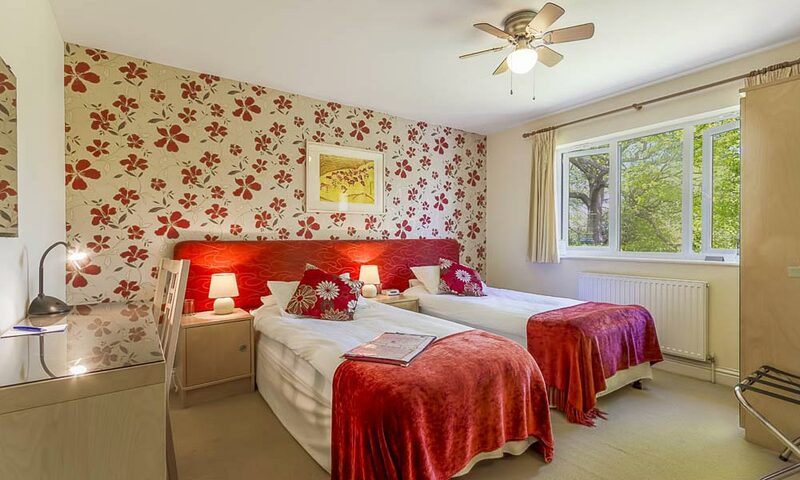 In addition, they also see many holidaymakers who like to travel and either stay and explore the beautiful Garden of England or use Pretty Maid House as their first and last port of call whilst coming and going to and from Europe. 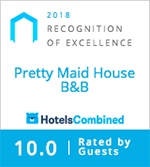 Most encouraging is the repeat business Andy & Sue enjoy from these people who have made Pretty Maid House their favourite place to stay when in this area of Kent. 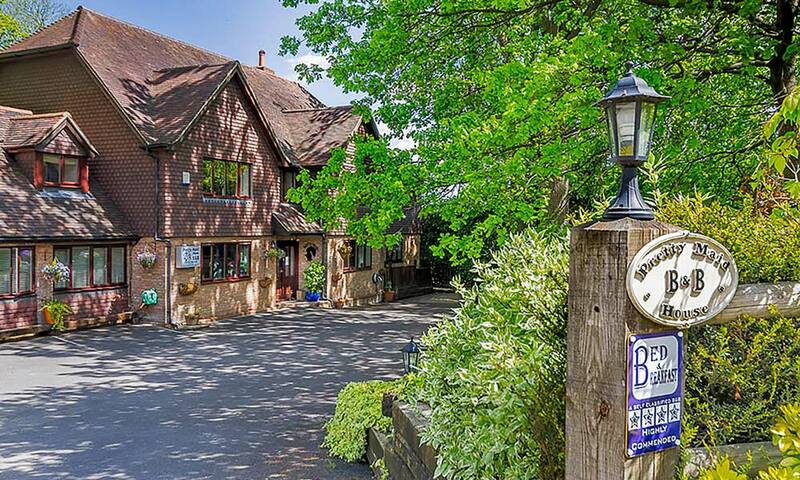 With plenty of off-road parking available Pretty Maid House is a great base for visiting nearby National Trust, English Heritage and independent properties such as Ightham Mote, Hever Castle, Knole House, Leeds Castle to name but a few. 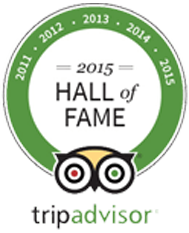 They are both very proud of the awards they have gained and maintained, including the TripAdvisor “Hall of Fame” for 8 years running, Hotels Combined “Recognition of Excellence” for the last 3 years in addition to the highest review ratings from all of the Online Travel Agents. Excellent, friendly accommodation. Very comfortable and clean and well maintained throughout. A good variety of food for breakfast and well cooked. I would certainly stay there again. 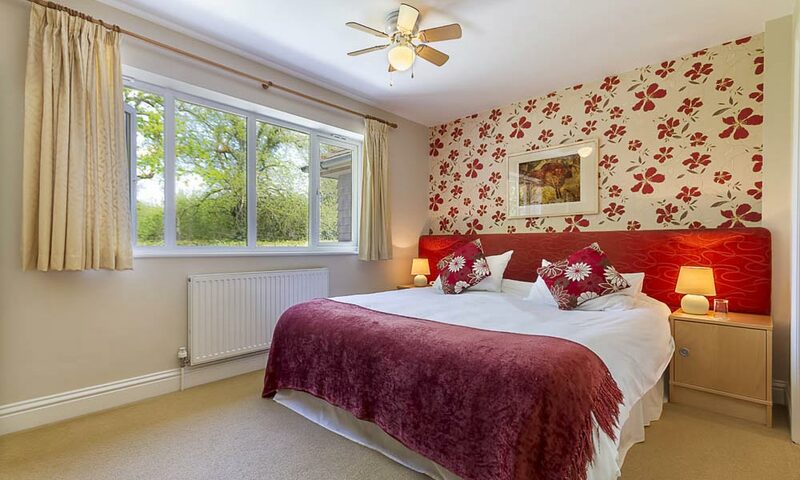 Lovely welcoming bed and breakfast, very comfortable room overlooking pretty garden,very good facilities. Owners had thought of all the extras to make our stay a good one, and the huge choice of breakfast dishes were delicious. · The hosts Sue and Andy went all out to make sure we were well taken care of. They were charming. And the breakfasts were without equal, from eggs Benedict to a full English breakfast. 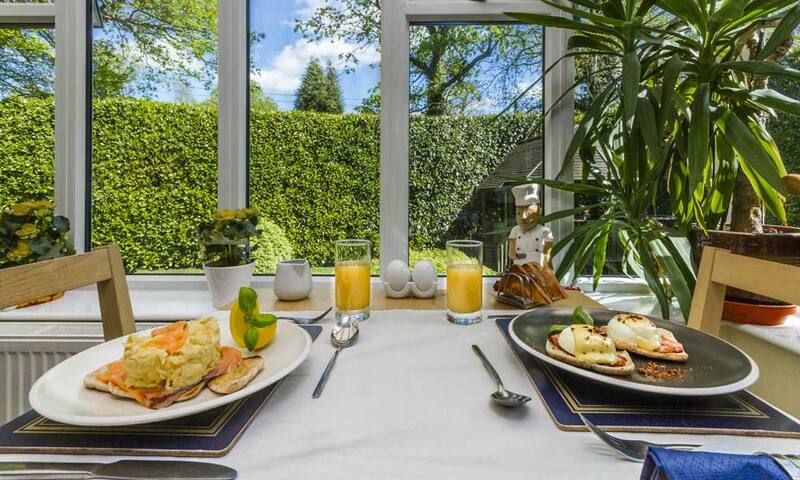 This is a perfectly run establishment, rooms excellent, service likewise, the breakfast was as good as you will get anywhere, our stay was great and the owners both welcoming and friendly. Good parking and very convenient, the restaurant next door “The Vineyard” was excellent. I would recommend this B&B to any discerning traveller, you will not be disappointed. 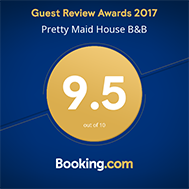 The prior excellent reviews on this B&B were accurate and deserving. 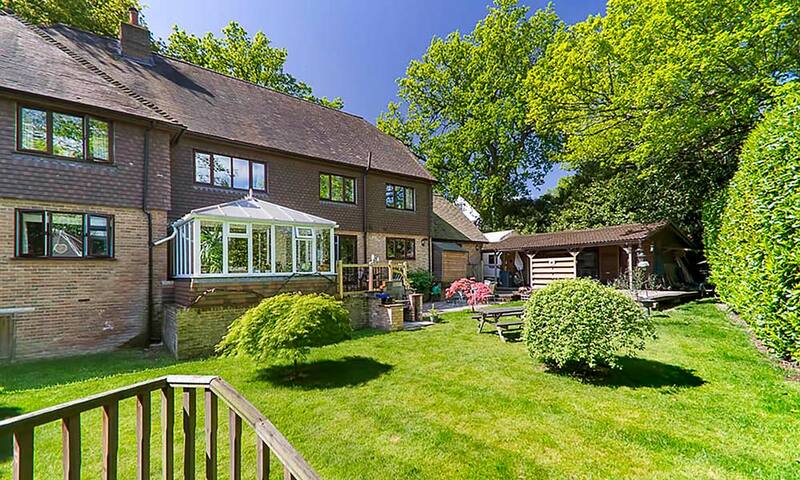 Pretty Maid House is located in the heart of Kent between Sevenoaks, Maidstone and Brands Hatch Race Circuit. 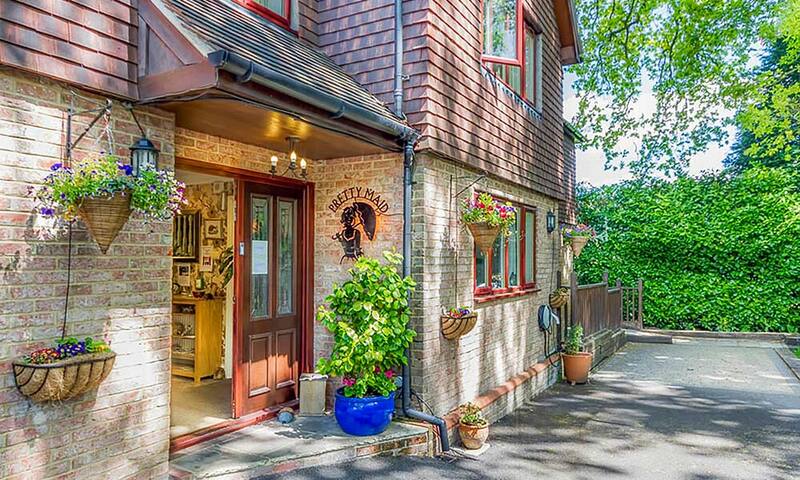 Based on the main A20 just ½ mile from junction 2a on the M20/M26, Pretty Maid House is ideally situated for both tourist and corporate needs. 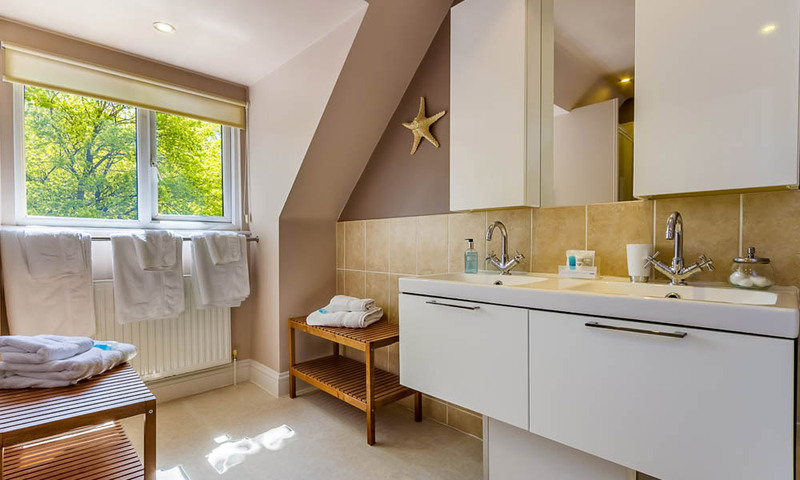 With easy access to the City of London by road and rail, the M25, the Channel Tunnel, Port of Dover and Gatwick Airport we are ideally situated for guests who want luxury accommodation and accessibility to the main transport infrastructure. 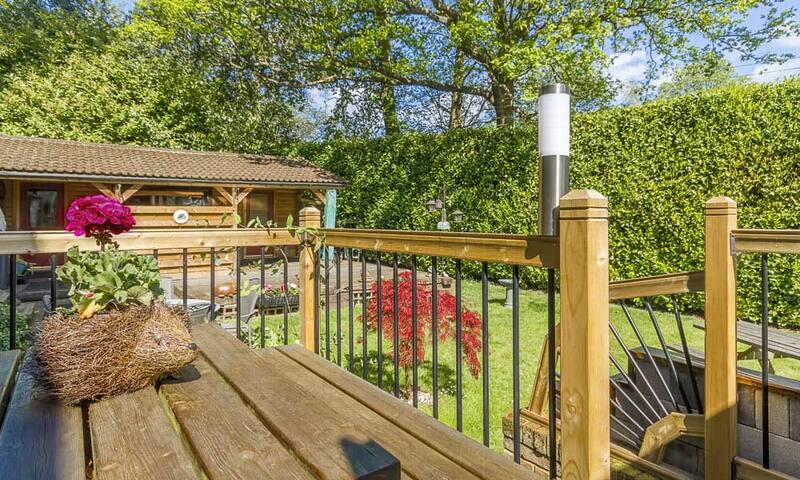 Sevenoaks, West Malling, Kings Hill, Maidstone and Tonbridge lie just minutes from Pretty Maid House. 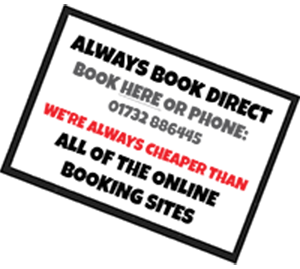 We offer a wide range of services including disability friendly rooms and access.